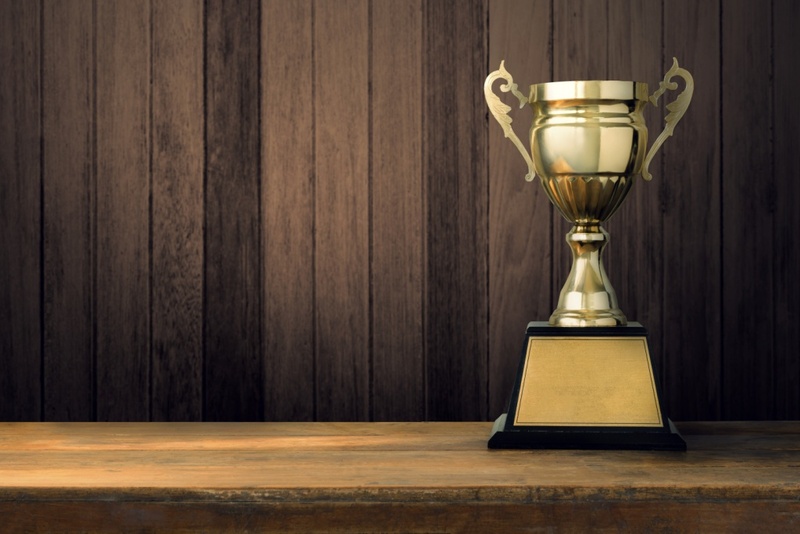 The EPRAVO Group s. r. o. publishing house, in cooperation with TREND weekly magazine, announced the 2019 winners of the 7th edition of the prestigious Law Firm of the Year contest yesterday. 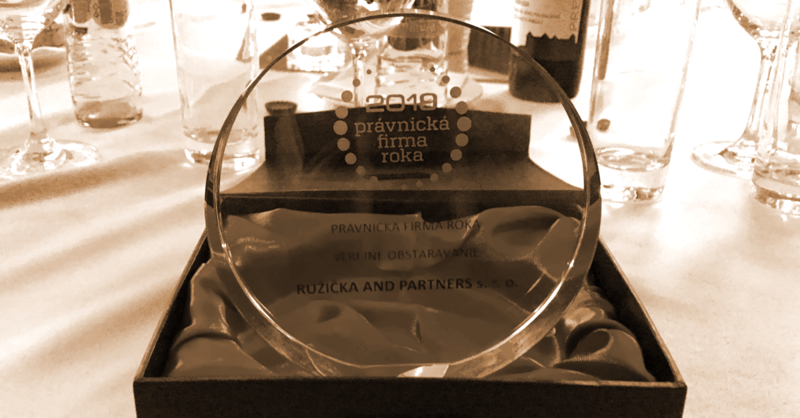 RUŽIČKA AND PARTNERS law firm was once again, for the seventh consecutive time, awarded the top prize in the Public Procurement category. Take the advantage of registration to European Compliance Forum 2019 for special EARLY BIRD price ending on 22 March 2019. ...for year 2018 pleasantly spent, owing especially to our co-operation. May decorating the Christmas tree be your only chore left to do before the merry holidays truly begin. And once you embark on new challenges in 2019, we will gladly walk by your side. Following more than 25 years of her successful practice, JUDr. Erika Csekes, managing partner and co-founder of Ružička Csekes s. r. o. law firm, has decided to retire. Due to this decision, Dr. Csekes ceases to be a partner of Ružička Csekes. 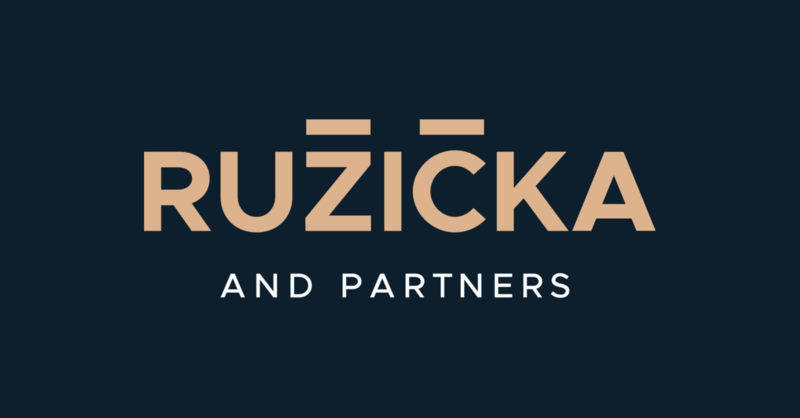 As a result, the office's business name is changing and, as of 28 November 2018, it shall continue operating under the name RUŽIČKA AND PARTNERS s. r. o. We are proud to announce that the high quality of our work was again awarded at international level. 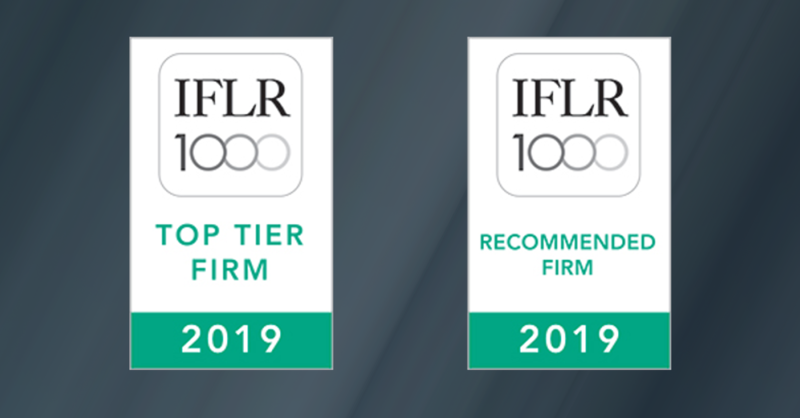 In the latest IFLR1000 ranking for 2019, we have again defended our excellent Tier 1 rankings in Project development and Tier 2 in the areas of Banking and Finance and M & A. In addition, many of our partners have achieved excellent personal ranking. Our managing partner Jaroslav Ruzicka has been repeatedly rated as a Market leader. Dana Nemčíková, Jana Tögelová and Ján Azud defended their Highly regarded ranking and Sylvia Szabó with Ladislav Krechňák their position of Notable practitioner. Please note the new obligation of identifying the ultimate beneficial owner and its registration in the commercial register relating to all entrepreneurs and other so-called obliged persons registered in the commercial register. According to the amendment to Act no. 530/2003 Coll. on the Commercial Register and on the amendment of certain acts will apply from 1 November 2018. Find out more in the attached document. Are you ready for inspection by the Office for Personal Data Protection? We are bringing you the possibility to check, whether you are or will be prepared, if your company is to be inspected by the Office for the Personal Data Protection of the Slovak Republic. Find out more in the attached document. 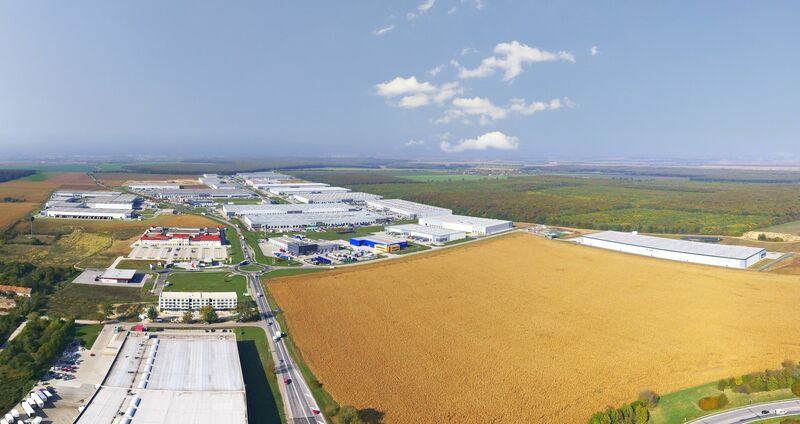 Prologis, the global leader in logistics real estate announced on 23 May 2018 the start of construction of two new buildings with a total area of 25,300 square meters in Prologis Park Bratislava. Ruzicka Csekes is proud that the project, on which we participated through our partner Sylvia Szabó, has successfully started its execution phase. Congratulations! Ružička Csekes s.r.o., BIC: 36 863 360, with its registered office at Vysoká 2/B, Bratislava, Slovak Republic (“Ružička Csekes“) is a law firm under Act No. 586/2003 Coll. on advocacy, as amended. The law firm has a status of a Controller when processing personal data of its clients and other persons for the purpose of advocacy. On this basis, Ružička Csekes as a law firm, does not act as the Processor in providing legal services and thus has no obligation to conclude a Data Processing Agreement under the GDPR and Personal Data Protection Act. EU Regulation No. 2016/679 on the protection of individuals with regard to the processing of personal data and on the free movement of such data, repealing Directive 95/46/EC (General Data Protection Regulation) as amended, Act No. 18/2018 Coll. on personal data protection and on amendments to certain laws as amended. The EPRAVO Group s.r.o. publishing house, in cooperation with TREND weekly magazine, announced the 2018 winners of the 6th year of the Law Firm of the Year competition. Ružička Csekes has won the prestigious award in the main category – Domestic Law Firm – as well as in the Public Procurement category, for the sixth consecutive time. The award of the main prize in the Corporate Law category completes our Law Firm's hat-trick. 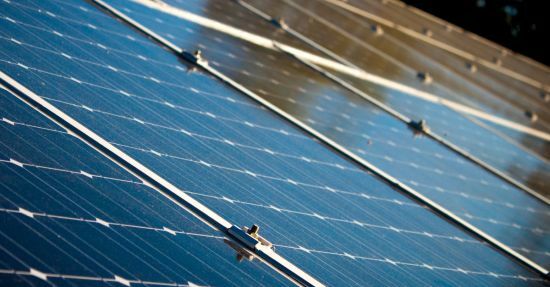 The Ministry of Economy of the Slovak Republic released preliminary information on the Amendment to the Act on the Promotion of Renewable Energy Sources and High Efficiency Heat and Power Co-generation (CHP). This is a systemic change that will significantly affect the conditions for providing support in this sector. 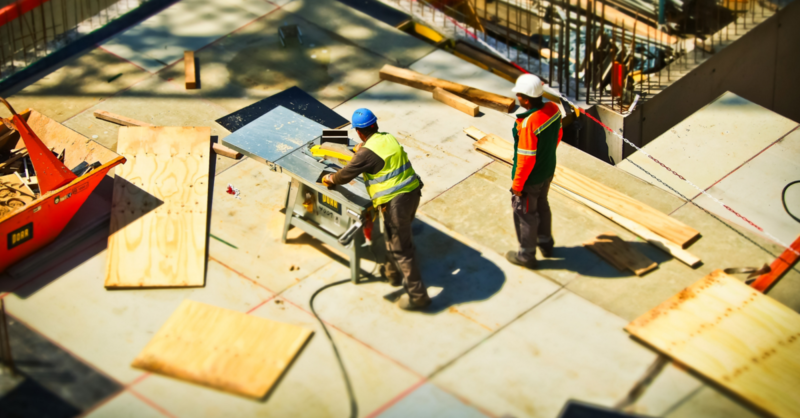 The Labour Code so far has not explicitly regulated the obligation of the employers to provide employees with wage benefits or an allowance for work on Saturday and/or Sunday. However, such wage benefits can still be negotiated in a collective agreement or in an employment contract. The Amendment to the Labour Code approved by the Slovak Parliament on 14 February 2018 (Act No. 63/2018 Col.) with effect from 1 May 2018 stipulates among other things, the obligation of the employer to provide employees with a wage allowance for work on Saturday and Sunday, and increases wage benefits for work on holiday and for night work. 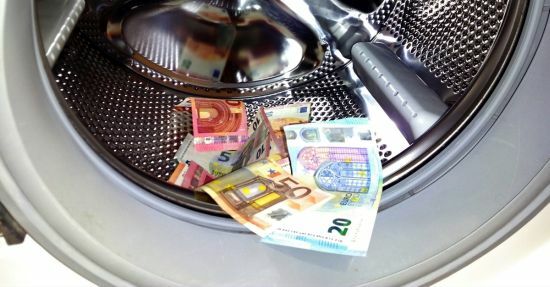 From March 15, 2018, the Amendment to the Act on Protection against the Legalization of Proceeds from Crime and Terrorist Financing, adopted by Slovakia on the basis of a European Parliament Directive, will enter into force. A law that regulates the rights and obligations of the obliged person, concerns more than 500,000 companies. 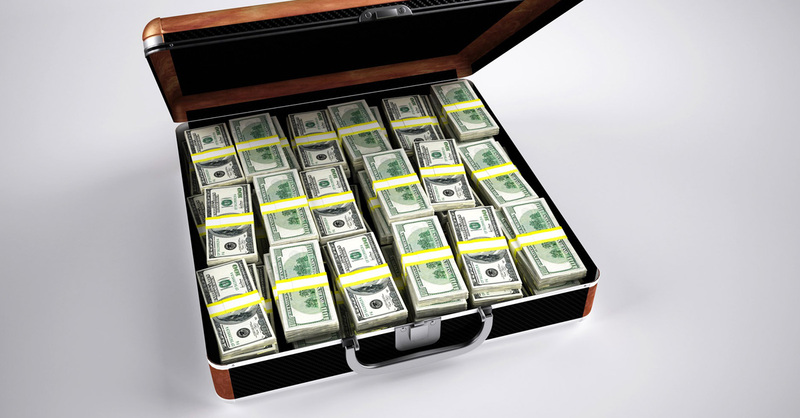 Possible sanctions for its violation may amount up to Euro 5,000,000. 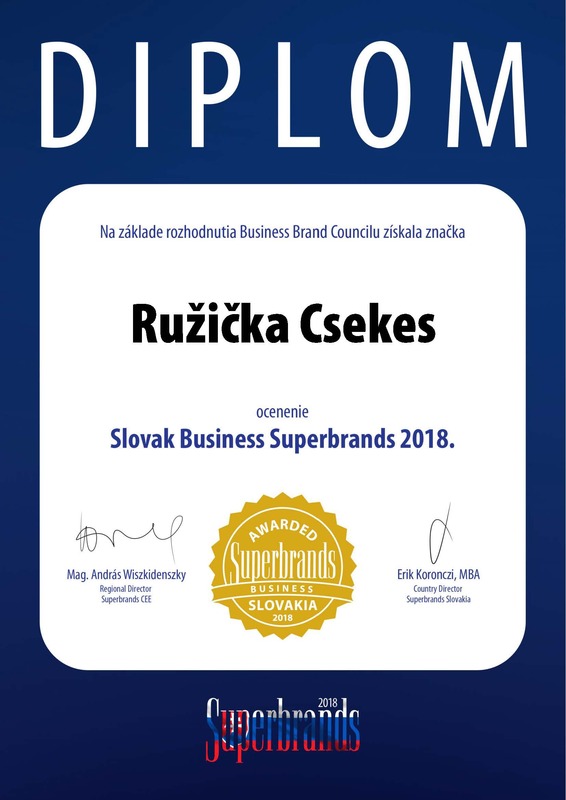 In Slovakia, we have won the prestigious Business Superbrands Award 2018. The Brand Council in the Slovak Superbrands program has awarded our Office the Slovak Business Superbrands Award 2018. We have become part of the group of elite brands that represent a pattern of successful development and constantly increasing the brand value. Superbrands award is a confirmation of our quality and encouragement for the clients in their day-to-day decisions. We would like to inform you that on March 15, 2018 the amendment to the Act on Protection Against Legalization of Proceeds from Crime and on Financing of Terrorism enters into force. Fulfil the other obligations set forth by the amendment. In cooperation with C.H.Beck publishing house, we prepare a seminar that will bring the participants closer to the issues of legal obligations of businesses in the field of fight against money laundering. 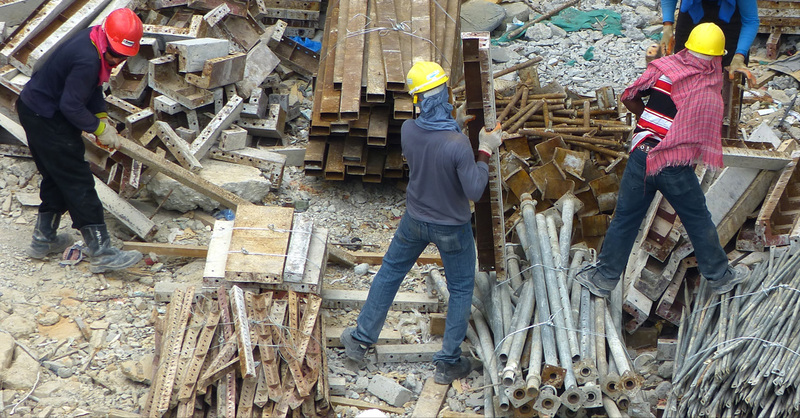 Long criticized Law on Illegal Work and Illegal Employment (Act No. 82/2005 Coll. – hereinafter the “Illegal Work Act”) has recently been amended by Act No. 294/2017 Coll., and with effect from 1 January 2018 it should bring more mild impacts on “forgetful” employers. 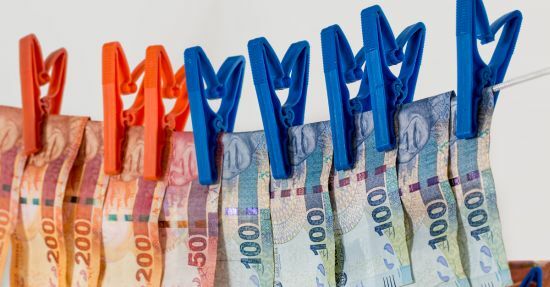 Until recently, employers were placed on a list of illegal employers and fined by the Labour Inspection, even for a delay in reporting an employee to the Social Insurance Agency just one hour after the employee came to work. How will GDPR affect M&A transactions? 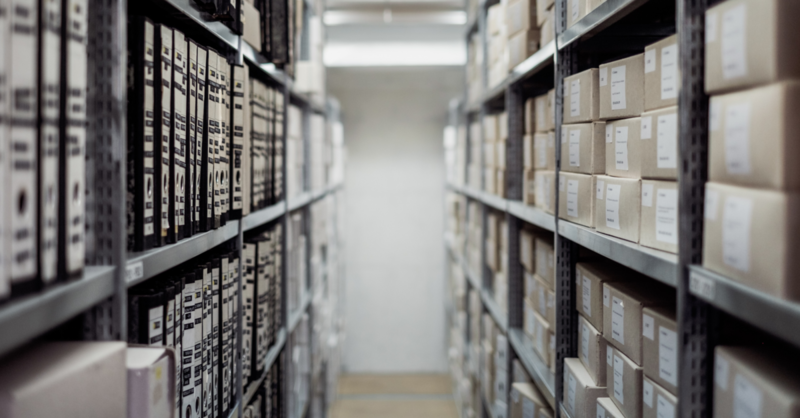 The GDPR acronym has intensely resonated in business and social media during the last few weeks. 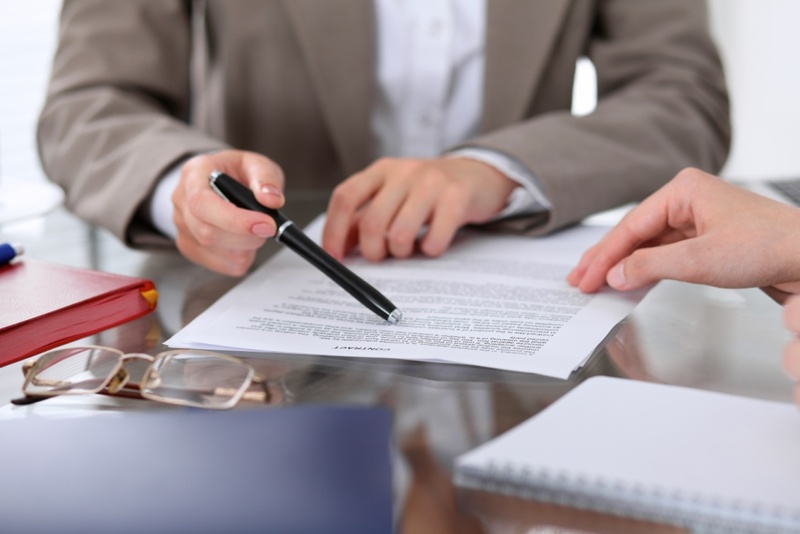 Therefore we looked into how will this regulation affect the usual process of M&A transactions. We prepared the following scheme which will provide a general idea and can be a useful resource. In case of interest and for more information do not hesitate to contact our colleagues Lucie Schweizer and Darinu Parobeková. We proudly announce that as compared to the previous year we have advanced in the ranking of the 10 largest law firms in Slovakia, which is compiled every year by The Slovak Spectator monthly. While the last year we ranked 3rd in the overall ranking, this year we have taken the 2nd position. In the partial rankings we have moved from the 4th to the 3rd position in the parameter Revenues and defended our 2nd position in the Number of Law Graduates parameter. This outstanding ranking we understand as an appreciation of our work and also confirmation of the fact that its quality and professionalism are constantly growing. The latest amendment to the Commercial Code does not only contain restrictions on unfair practices and grey knights. It affects the life of businesses more than it seems at the first glance, and nobody talks about it. 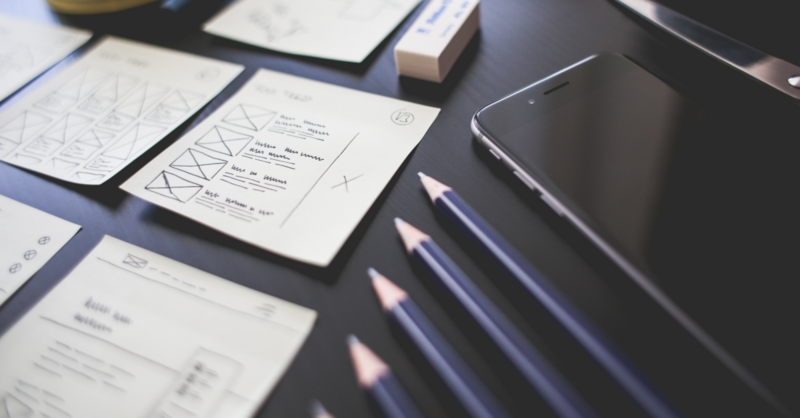 We introduce you the most important changes that may affect your business. On November 8, 2017, an amendment to the Commercial Code was published in the Collection of Laws, which again fundamentally extends the liability of the statutory bodies, even those who have been and are no longer or even those who were not statutory representatives. Here is a summary of the most important changes. We are proud to announce that our Law Firm has been at the forefront of the current ranking of the international publication IFLR1000. In the area of Project Development we ranked in the top class of Tier 1. In the remaining two areas, Banking and Finance and M&A we ranked in Tier 2, and we are one of the few purely local firms with such a high ranking. 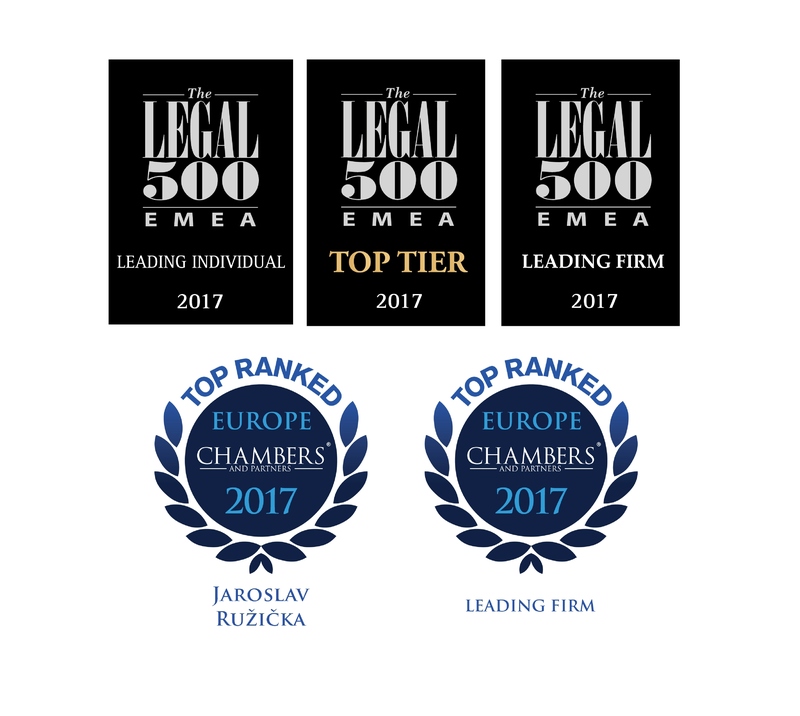 Our partners also gained a great individual classification, Dana Nemčíková, Jana Tögelová and Ján Azud, as Highly regarded, Jaroslav Ružička, as Market leader, and Sylvia Szabó and Ladislav Krechňák, as Notable practitioners. This is yet another appreciation of our work this year. Creation of the copyright was a result of the upswing of the printed media in the past, that motivated the need of its complex regulation and protection. Since the last century, copyright or any other intellectual property rights have experienced a large boom. In relatively short period of time, this area underwent many challenges mostly because of the creation of so-called Information Society. Department of Mysteries or What is Compliance Department actually doing? 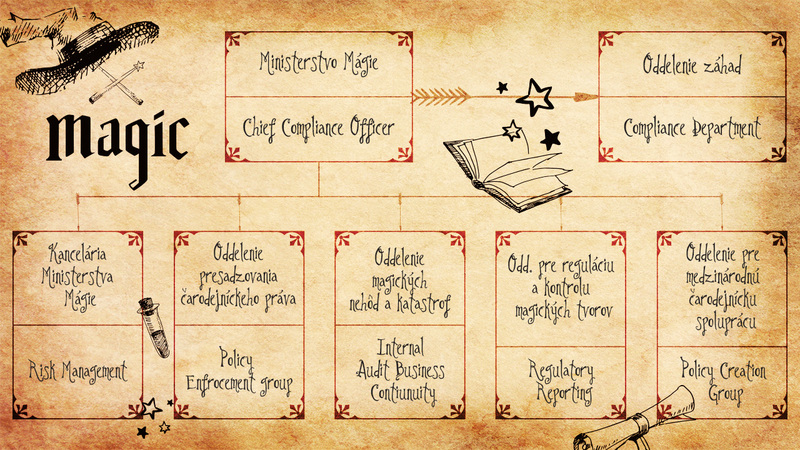 The Compliance Department or holding a position of a Compliance Department does have a certain parallel with the functions of the Ministry of Magic from J.K. Rowling´s Harry Potter. Their function is often misunderstood, equally mysterious, „secretly“ structured but at the same time needed, required and important. And just as processes and regulations of the Ministry of Magic are avoided, the processes and regulations of the Compliance rules are avoided, if these are already defined by respective companies. Each company has its Compliance department or function even if they think they have not. It seems that in the past days – weeks we have been flooded with reports, articles and notices regarding electronic mailboxes. There is no doubt whatsoever, after two unsuccessful “mandatory activations” it is obviously a matter of prestige that the government should not move the date of mandatory activation again. 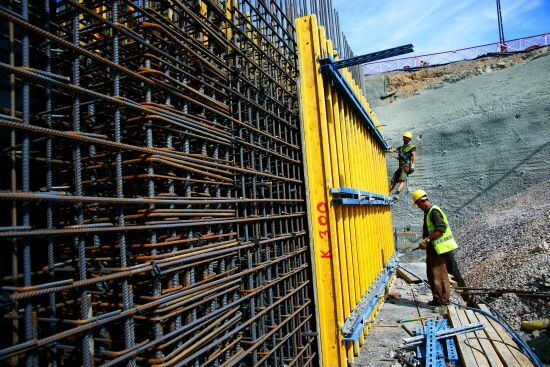 Slovakia, as well as 10 other countries mainly from Central and Eastern Europe, has given a yellow card to the proposal out of concern that the new conditions of the Directive will reduce the competitiveness of our workers on the European labour market. 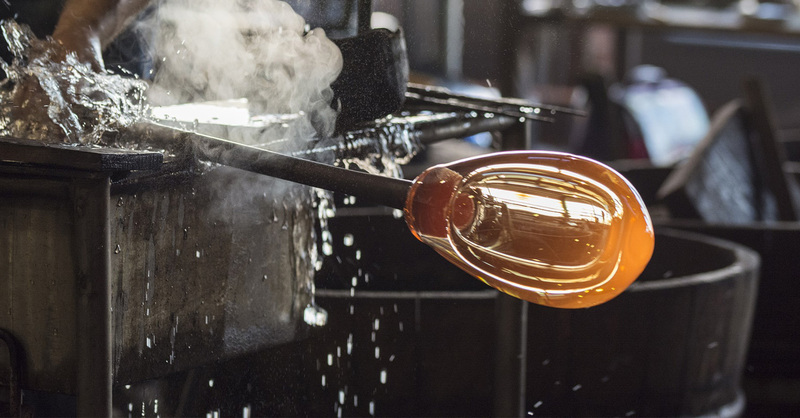 Read more in the article of our colleague Martina Poliačiková in The Slovak Spectator. 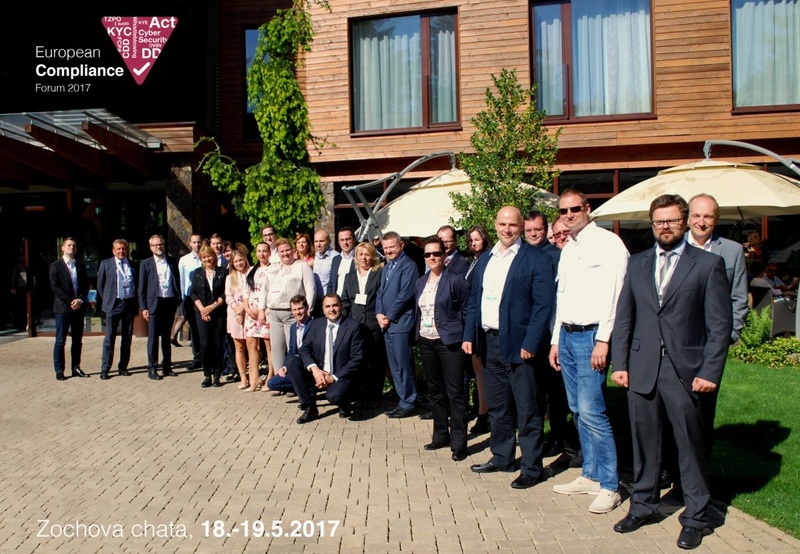 The European Compliance Forum 2017 was very successful. We want to thank all the speakers for their interesting presentations and many new topics to think about. We thank all participants for a very pleasant atmosphere. Last but not least, we want to thank all the organisers for their efforts. We are pleased to announce that our Law Firm has also won this year´s top position in the current Legal 500 ranking in the Real Estate and Construction sector. We are ranked among the “Top Tier Firms” (position 1). Congratulations also to our Partner, Sylvia Szabó, who again defended the highest rating in the “Leading Individual” in the same sector. Sylvia is an expert in real estate law and developer projects, corporate criminal law and commercial law. 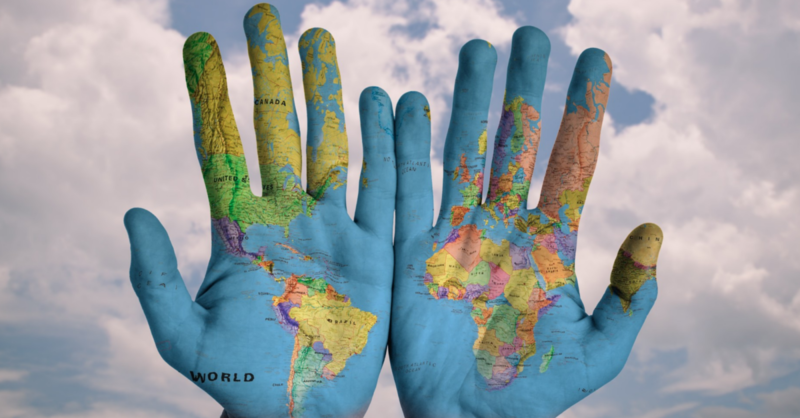 Her clients include major local and international companies. She provides advice on project financing, corporate and administrative law.